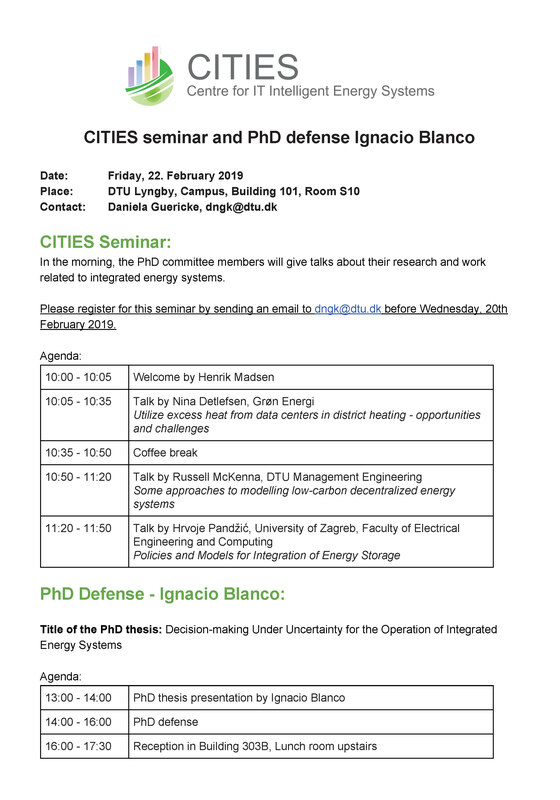 Both events will take place on 22nd February 2019 at DTU Lyngby, Building 101, Room S10. Further information, agendas and the abstract of the thesis can be found in the document below. Please not that a registration via email to dngk@dtu.dk before 20. February is necessary for the seminar in the morning.